Day 95 of SP…. 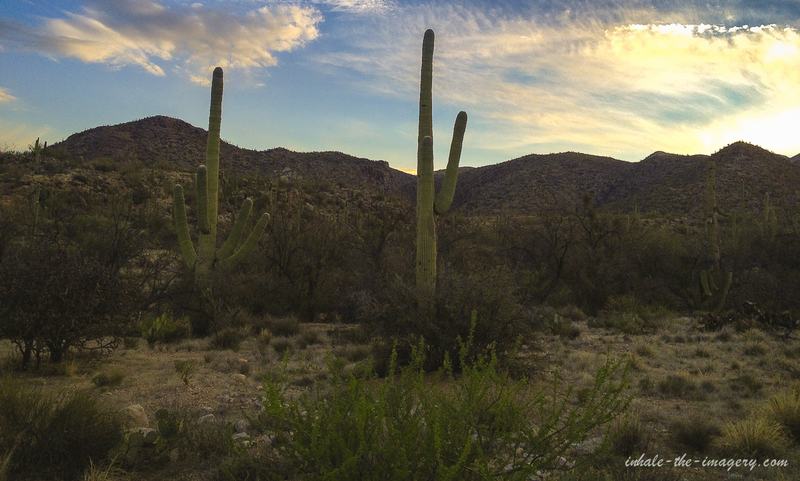 Sunrise shot at the base of Rincon Mtns., Tucson, AZ… shot with I-phone…. PERSPECTIVE: GAHNDI, MOTHER TERESA, MARTIN LUTHER KING JR. AND THE RISING SUN.